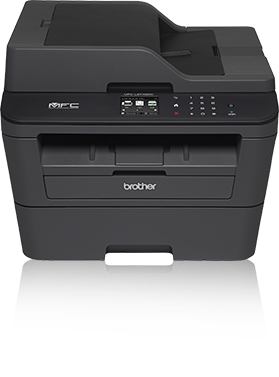 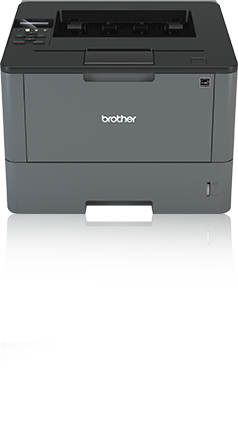 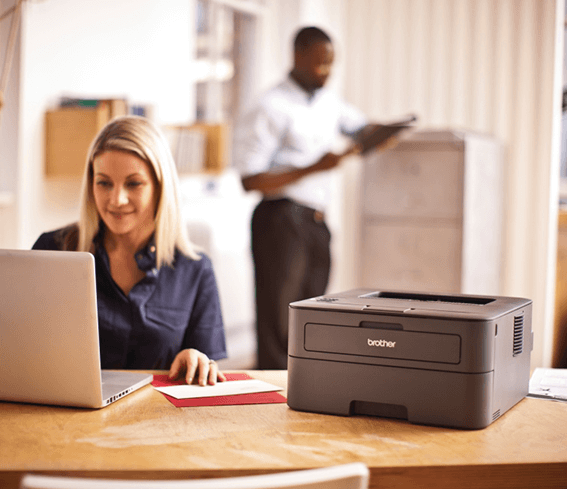 Brother black and white printers and All-in-Ones step up to the challenge. 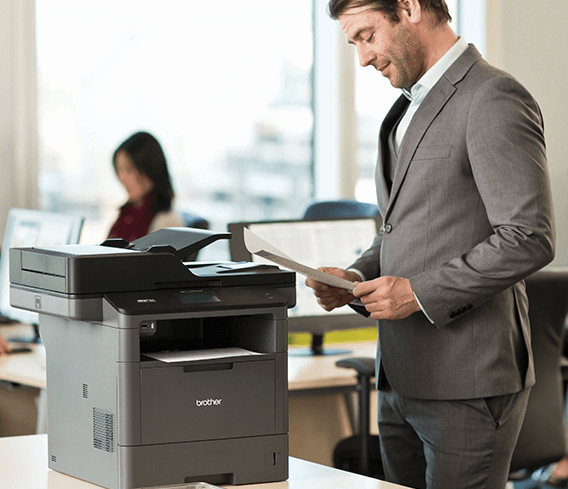 We can help you find one that's perfect for your needs. 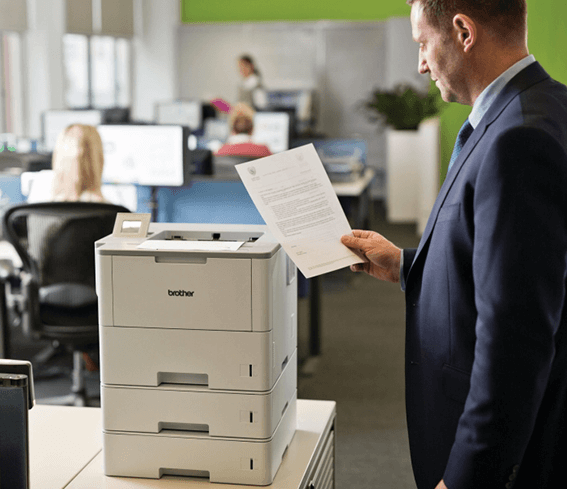 Delivering the award-winning performance you expect. 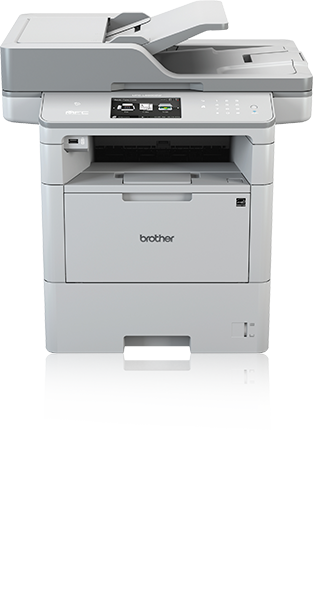 Feature-rich, high-quality, and low total cost of ownership.